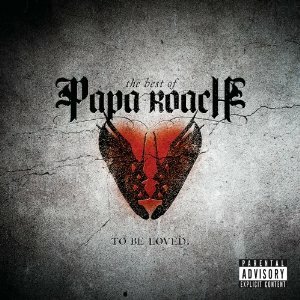 The Best of Papa Roach: To Be Loved compiles most of the rock band Papa Roach's hits beginning with songs from their 2000 major-label debut, Infest, through to 2009's Metamorphosis. Although Papa Roach started out as rap-rock fusionists, they quickly morphed into a nu metal and hard rock outfit by 2002's lovehatetragedy. Perhaps not surprisingly, this compilation sticks to most of the rock-oriented tracks in the band's catalog. Also included is a live version of "Forever" and an acoustic version of "Scars." While To Be Loved really doesn't offer many enticements to longtime fans, it does work as a summation of the rock-leaning side of Papa Roach's career thus far.